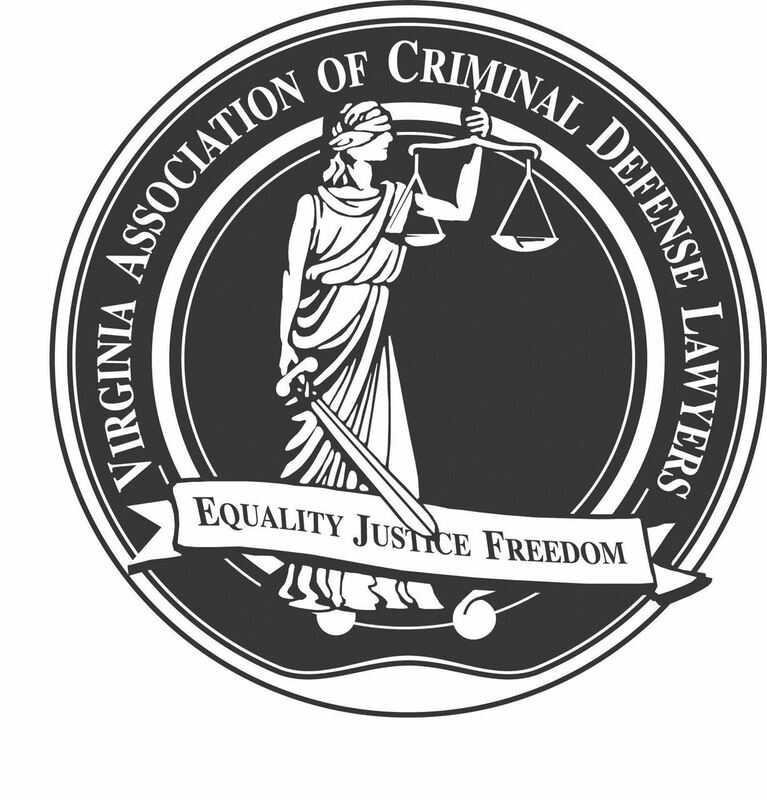 VACDL - VACDL's Fall 2017 Annual Meeting and CLE "No Need to Knock on Wood: Developing Your Skills to Succeed at Trial"
VACDL's Fall 2017 Annual Meeting and CLE "No Need to Knock on Wood: Developing Your Skills to Succeed at Trial"
This course is pending approval for 6 CLE credits, including 1 ethics credit. The seminar fee increases by $25 for all registrations received after October 1, 2017. All cancellation and refund requests must be made in writing only, by email to vacdlawyers@gmail.com, no later than 5:00 p.m. on October 10, 2017 to receive a full refund of the tuition less a $25 administrative fee. VACDL's Fall 2017 Annual Meeting and CLE, "No Need to Knock on Wood: Developing Your Skills to Succeed at Trial" will be held at the Hotel Roanoke and Conference Center, 110 Shenandoah Avenue, Roanoke, VA 24016 on October 12-13, 2017. There will be a cocktail and awards reception on Thursday, October 12, 2017 from 6 to 8 p.m. Our cocktail reception is sponsored in part by the Virginia Tech Center for Organizational and Technological Advancement (COTA). The Annual Meeting will begin at 8:45 a.m. on Friday, October 13, 2017. Our seminar will begin immediately after the conclusion of the Annual Meeting. Our CLE is partially sponsored by the Minnesota Lawyers Mutual Insurance Company. Expanding Your Horizons as a Defense Attorney in The Gathering Gloom- David Lane, Esq. Top Mistakes Defense Attorneys Make From the Perspective of a Recently Converted Commonwealth's Attorney-Suni Mackall, Esq. Professor Robert E. Shepherd, Jr. Scholarships: Thanks to generous funding from ALPS (the endorsed professional liability insurance carrier of the Virginia State Bar), we have multiple scholarships available. For scholarship application forms, please contact vacdlawyers@gmail.com. Submissions are due by September 8, 2017 and winners will be notified by September 15, 2017. If making a reservation by phone, you must reference group "VACDL-CLE Meeting" in order to receive our room rate. The room block will close on September 12, 2017.